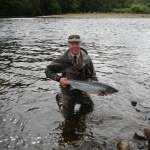 Mark Melville, Pro Staff and head ghillie at Delfur beat on the River Spey. A master ghillie and photographer. 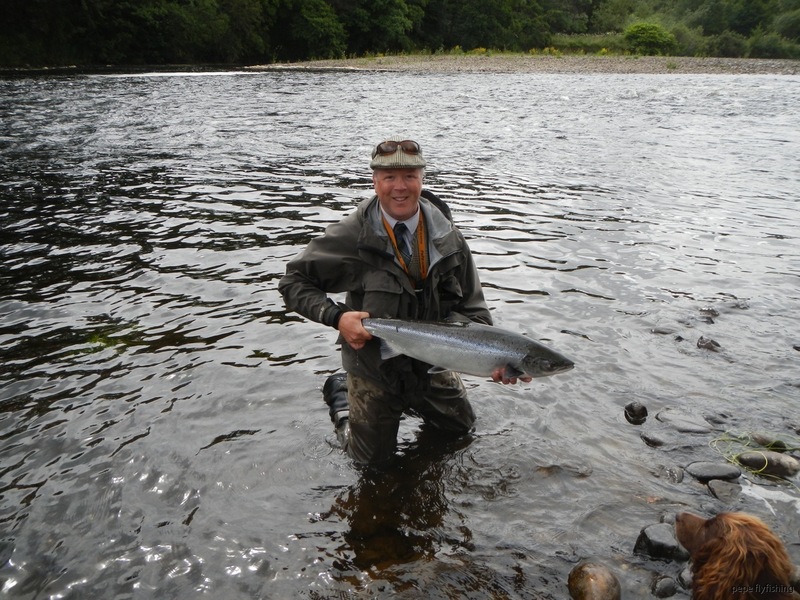 When it comes to fishing Mark prefers traditional fishing with spey lines, which he handle with great skills. 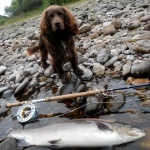 As many other ghillies Mark loves to go out during summer nights on hunt for sea trout. Mark has the full range of Palm rods and many ppCustom rods as well, including the Delfur series. Jonas Engberg, is working professionally with fishing preservation and conservation in Bollnäs municipal. 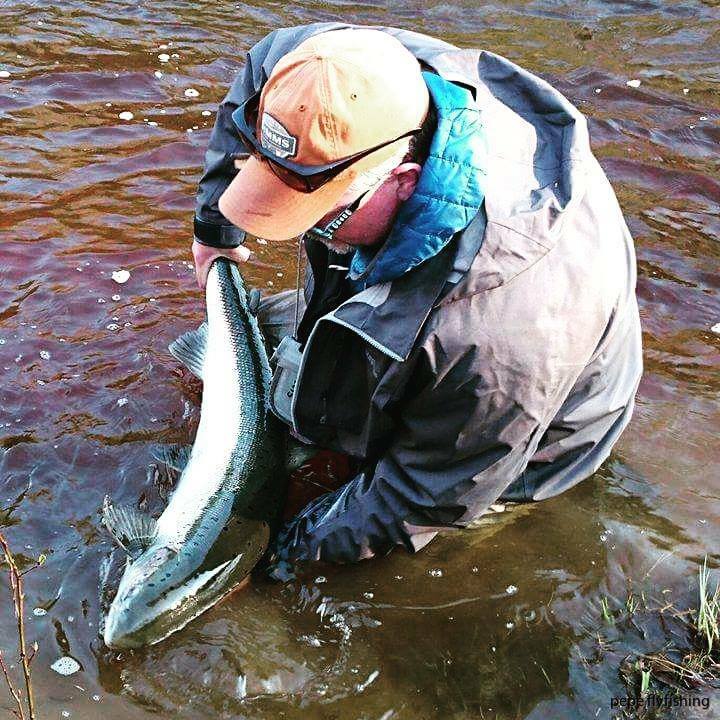 Fly fishing has always been a lot about salmon and sea trout. Contact with these species is normally established in Eira in western Norway and River Ljungan in mid Sweden. Grayling in Rotälven is also a standing ingredient. Lately he has started exploring small Norwegian salmon streams. Focus here is on fabulous single hand fishing with Bombers and Riffling. 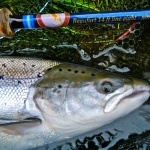 A special niche for him within fly fishing is great interest in the dynamics of the fly cast. 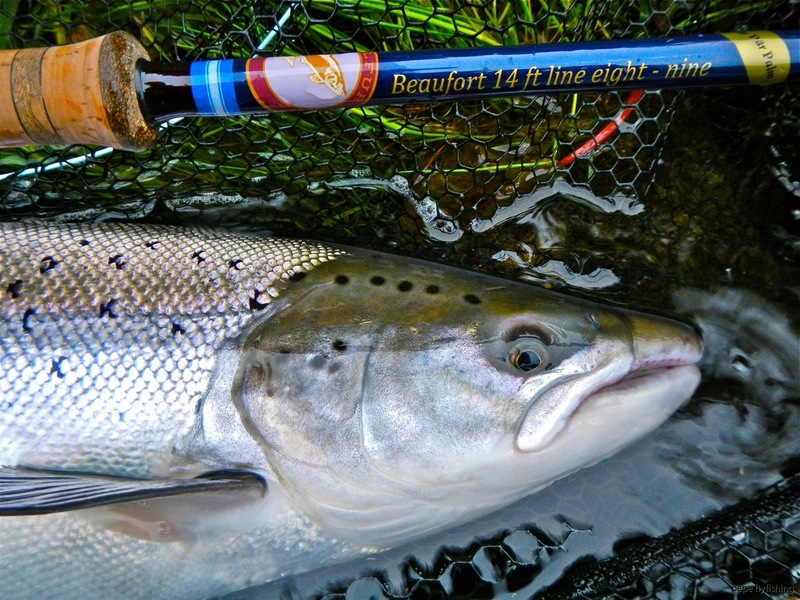 ”To nail a perfect spey cast with a long belly line and a fifteen footer is magic and even addictive”. 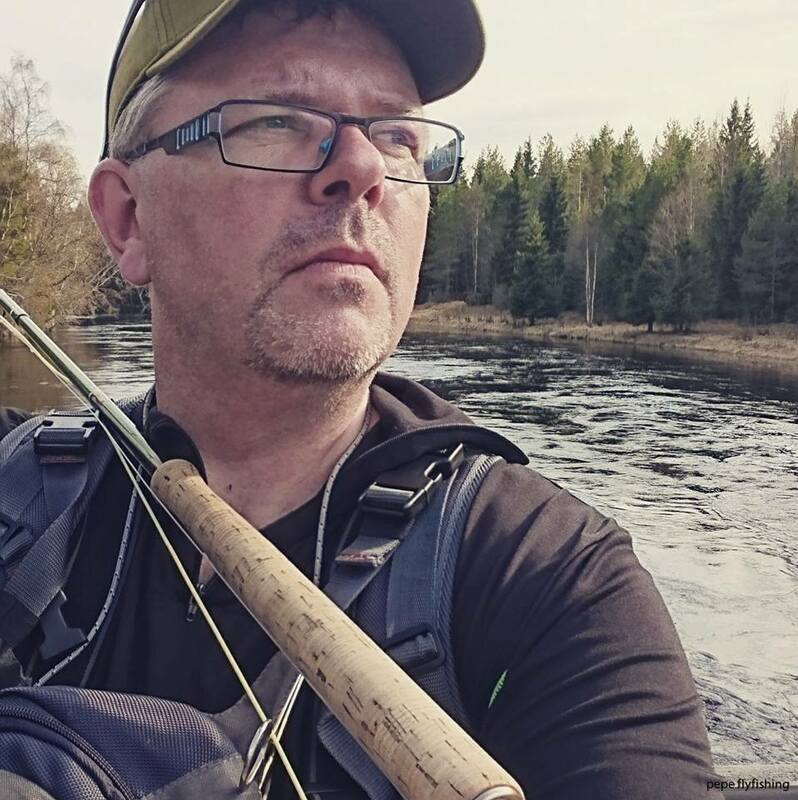 Jonas is running courses with single hand and two-handed rods, both for beginners and more experienced casters. You can book Jonas as guide, e.g. in river Ljungan where he also can provide accommodation. 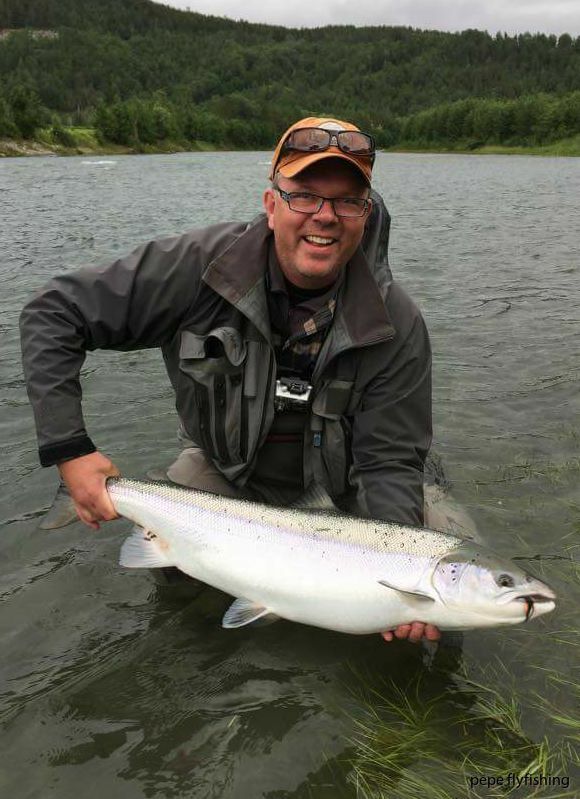 Fredrik Holmström is a fly fishing enthusiast of 45 and origin from Vindeln, Västerbotten. 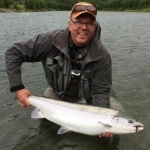 His absolute favourite fishing is in any of our outstanding salmon and sea trout rivers in Västerbotten. E. g. Byskeälven, Lögdeälven, Öreälven och Rickleån , where you definitely find him during spring and early summer. 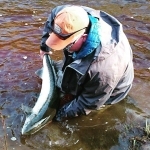 Later in the season he will fish Vindelälven, his home water, almost on a daily basis. 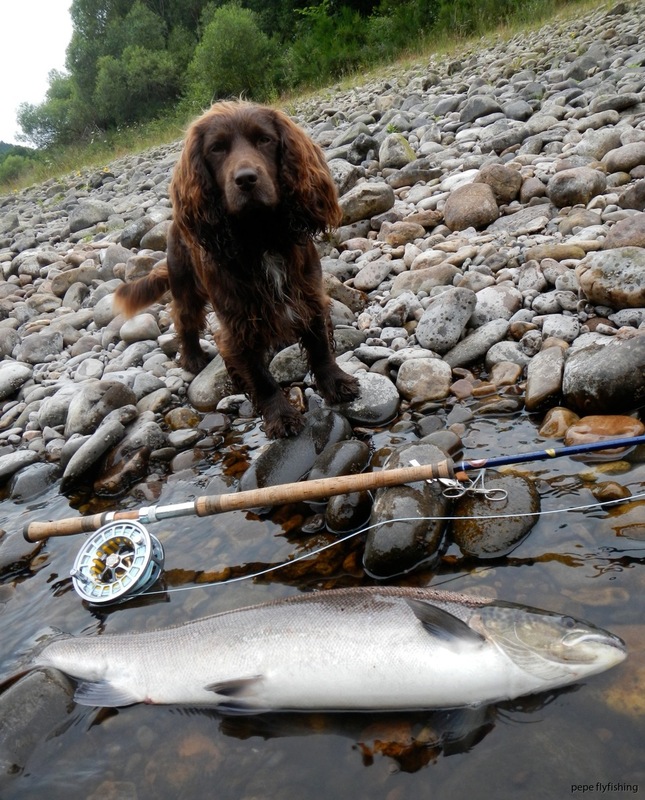 Even if he sometimes go for the grayling with a single hand rod, salmon is still the main attraction. Besides this he also has a great affection for Norway, where river Beiarn is his number one. Have been fishing there since the beginning of the 2000:s, normally a few times per season. Another interest of his is photography. He always bring the camera on his trips. Additionally, he is also a board member of Vindelbygdens Fiskevårdsområdesförening since the mid 2000:s. Took a casting instructor course in the late 90:s. This was with the renowned Gunnar Rask Nielsen.